DURING THE SOVIET YEARS, Fyodor Dostoevsky was the most troublesome of the nineteenth-century Russian novelists. Religious, opinionated, conservative, and chauvinistic, his work challenged the atheistic and communist foundation of the Soviet state. With the collapse of the Soviet Union, Dostoevsky rapidly became the most popular Russian classic. Taking advantage of the freedoms that came with glasnost, Russian scholars have produced a wealth of new studies exploring previously neglected aspects of the writer’s life and work. 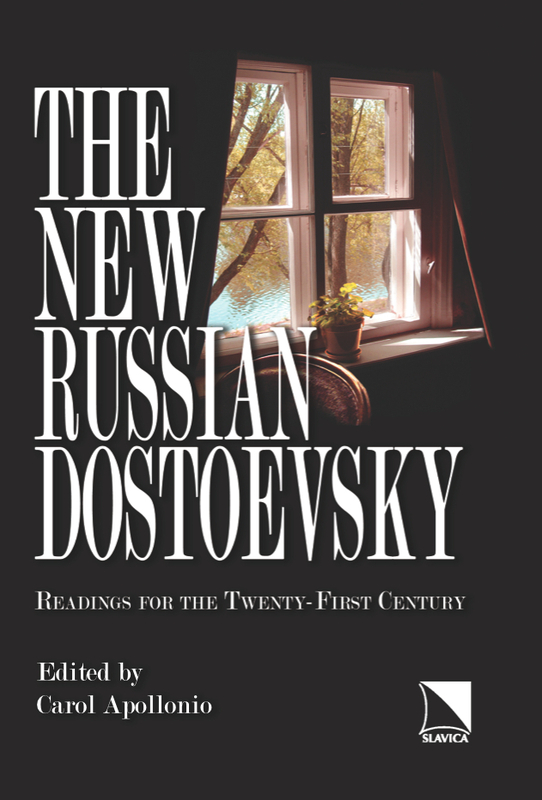 The New Russian Dostoevsky: Readings for the Twenty-First Century presents a broad range of works by Russia’s finest Dostoevsky scholars, appearing here in English translation for the first time. The collection offers general studies, including essays on the latest trends in Dostoevsky scholarship, on the 150-year history of anti-Dostoevsky sentiment in Russia, on the use of new technologies to study manuscripts and print materials, and on Dostoevsky’s religion and philosophy, as well as close readings and annotations of the classic novels Crime and Punishment, The Idiot, Demons, and The Brothers Karamazov. These essays combine the meticulous scholarship and authority that have always characterized the work of Russian scholars with a bracing originality and a new respect for the religious and cultural aspects of the writer’s work that were neglected in the Soviet years. This book will appeal to anyone interested in Dostoevsky’s work and eager to learn how he is read and studied in his homeland. CAROL APOLLONIO is Associate Professor of the Practice of Russian at Duke University. Author of numerous articles on nineteenth-century Russian literature and of the book Dostoevsky’s Secrets: Reading Against the Grain (2009), she is also a translator of Russian and Japanese literature and has worked as a conference interpreter of Russian. Her current projects include a translation of German Sadulaev’s 2008 novel The Maya Pill (Tabletka) and a study of the history of translation of Russian classics into English. This book is recommended for library collections at community colleges, four-year colleges, and research universities.